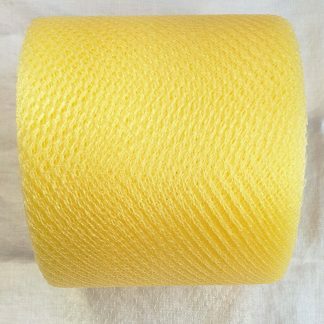 The Tulle Shed – Tulle, Netting, Fabric, Supplies and more! 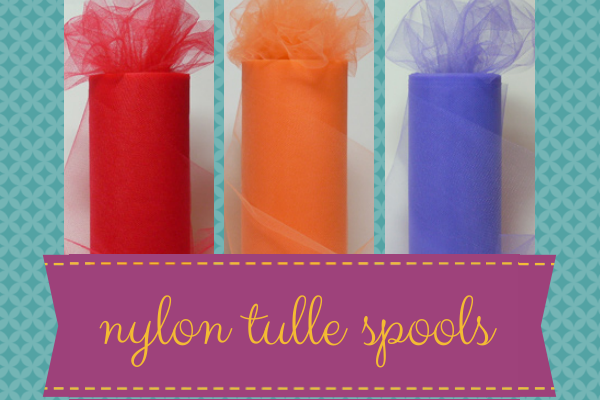 Tulle Spools- Tulle netting is a wonderful fabric that has many uses. 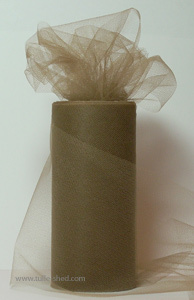 While the traditional wedding veil is the most thought of use, tulle can also be used for wedding decorations, favors, scrapbooks and anything else your imagination can come up with! 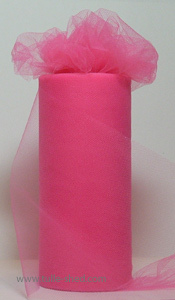 Our tulle comes on a 6 inch by 25 yard spool that is flame retardant and made in the USA. 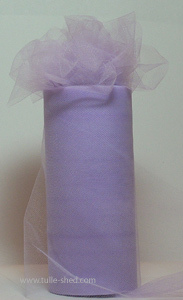 That’s plenty of material to make yourself a bath puff with the pattern that comes free with every tulle purchase. 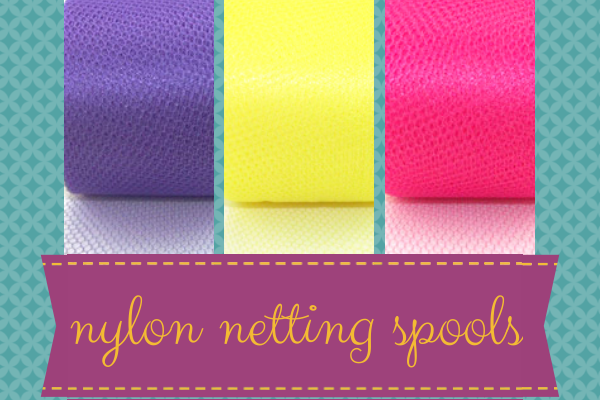 Netting Spools- Nylon Netting has larger holes than tulle and has a hexagon pattern. 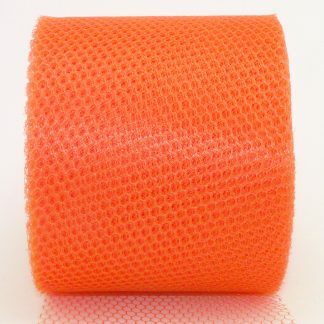 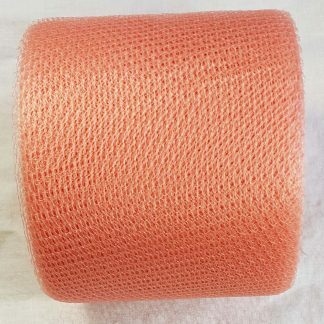 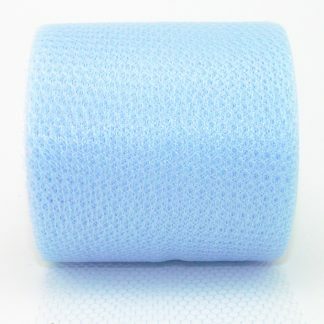 Our nylon netting comes on a 3 inch by 40 yard spool that is flame retardant and made in the USA. 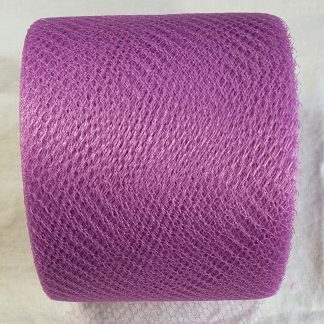 This can be used to make clothing, decorations, and party favors. 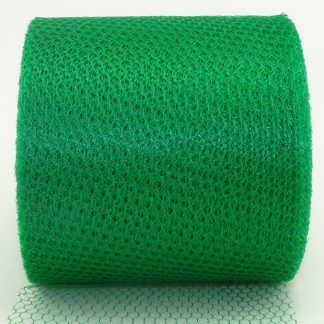 One very popular project is crocheted pot scrubbers, which you will be able to make with the free pattern that comes with every netting order. 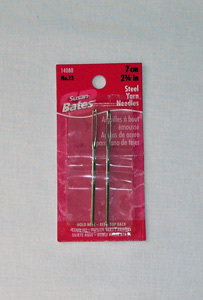 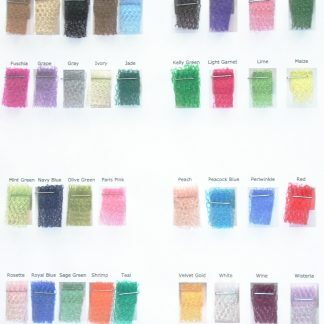 Netting and Tulle Bolts– For wedding decorations, clothing and craft projects, sometimes a larger piece of fabric is required than what is available on the spool. 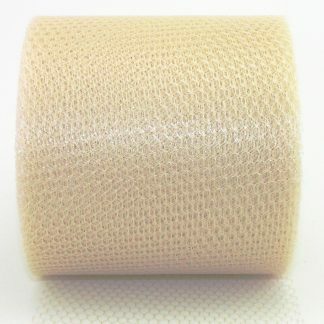 We have a selection of nylon netting and tulle on the bolt. 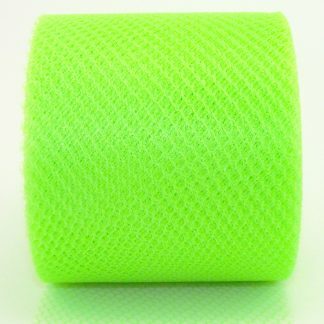 All netting is on a 72 inch by 40 yard bolt – that’s only 75 cents a yard! 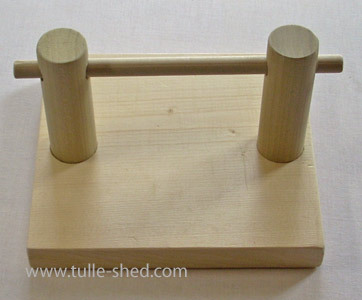 Tulle is on a 72 inch by 50 yard bolt. 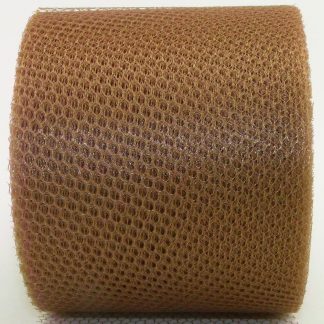 As with everything else, this material is flame retardant and made in the USA. 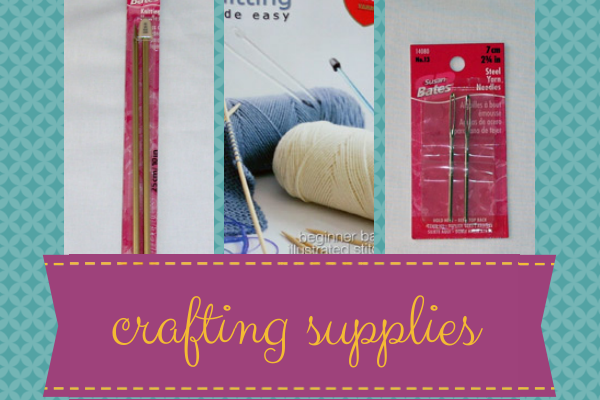 Crafting Supplies and Starter Kits- We have crafting supplies like knitting needles, crochet hooks, spool holders and instructional books. 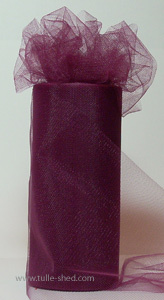 We also have tulle and netting samplers. 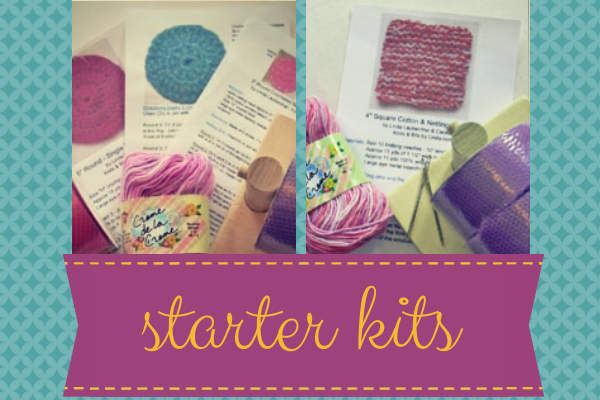 If you like knit or crocheted pot scrubbers we have a selection of starter kits for you as well! 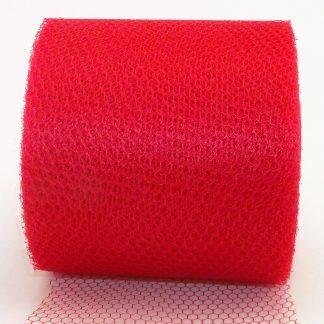 Red Heart 100% Cotton Yarn- New to The Tulle Shed!! 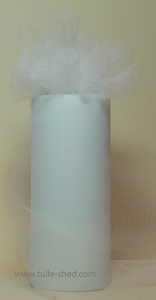 We now offer 2oz. 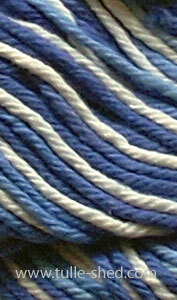 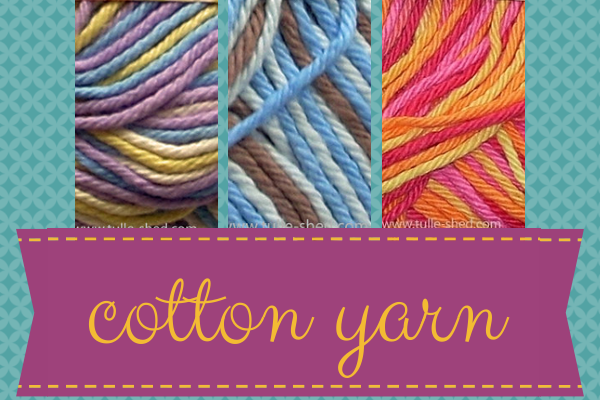 balls of cotton yarn in a variety of colors. 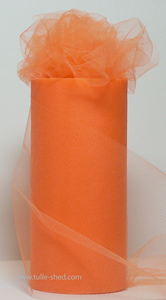 We’re very excited to finally be able to offer you another quality fabric for your crafting needs! 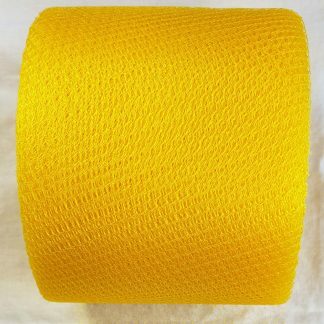 -Our netting and tulle are made in the USA-Our fabric is made from flame retardant materials-Orders over $100 ship free to the United States!